Rashtriya Mahila Kosh (RMK), New Delhi. Rashtriya Gramin Vikash Nidhi (RGVN), Guwahati. Confederation of NGOs of Rural India (CNRI), New Delhi. All Manipur NGOs Forum, Imphal. 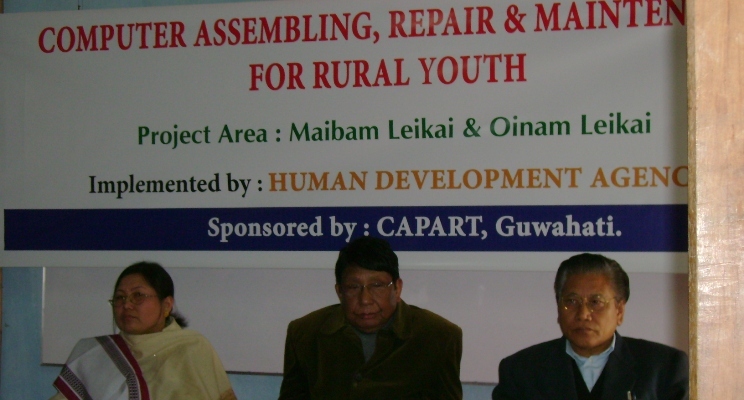 The Social Welfare NGOs Forum, Manipur. North East NGOs Forum, Guwahati. Peace Coalition of Northeast India (PCNI), Dimapur. Association of Voluntary Agencies for Rural Development (AVARD), New Delhi.